A revolutionary, patented tool that does all the work of a pry bar and claw but without the damage. 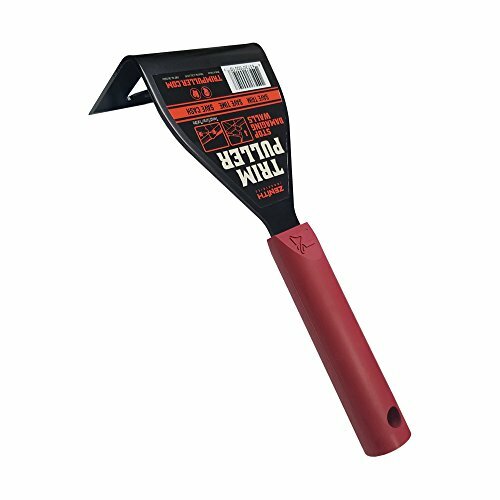 The Trim Puller is designed specifically for repair or remodel projects where you aren't destroying but rather reusing your trim, baseboard, cabinets, molding, flooring and other materials. Does an awesome job at removing tile, backsplash and hardwood floors. If you have any questions about this product by Zenith Industries, contact us by completing and submitting the form below. If you are looking for a specif part number, please include it with your message.